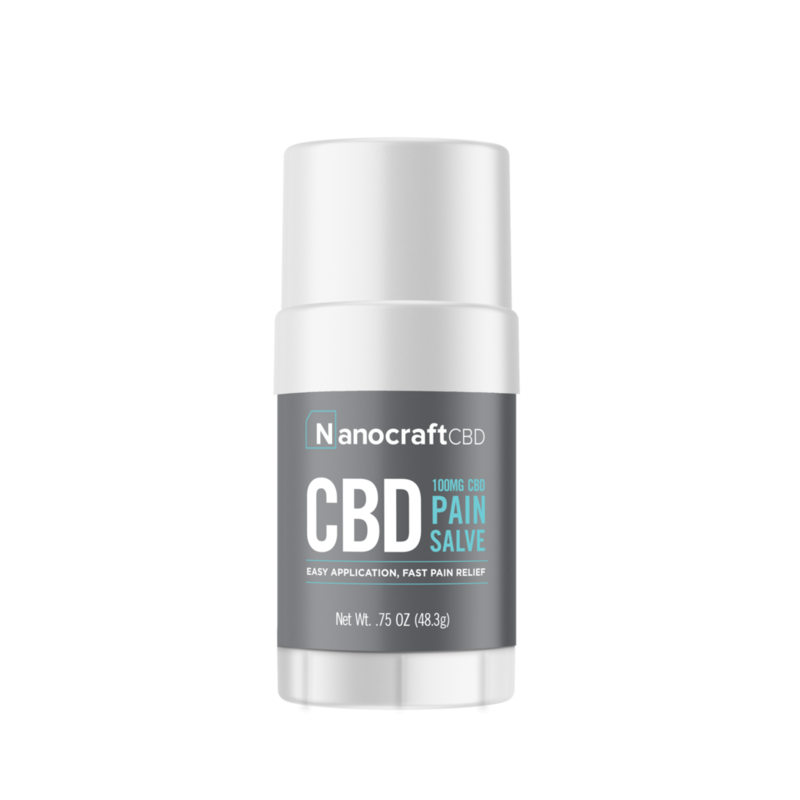 Use NanoCraft COUPON CODE >> Nano10Off << for 10% OFF at checkout! 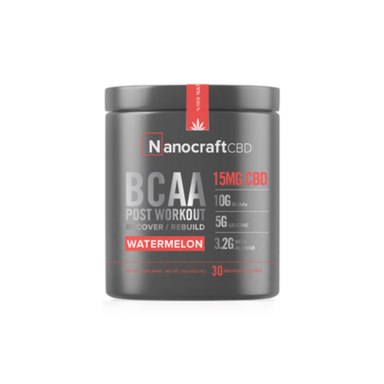 “Reduce muscle soreness and shorten your recovery time in a few easy swipes. 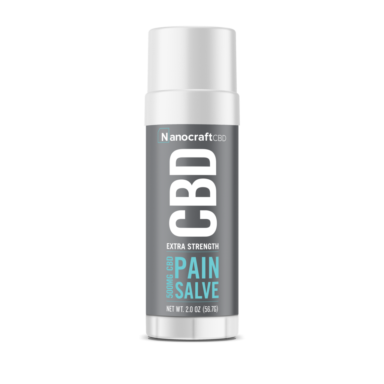 The natural compounds in CBD have been shown to lower inflammation and hyperactivate your pain receptors to safely desensitize the nerve endings, resulting in less pain and soreness.